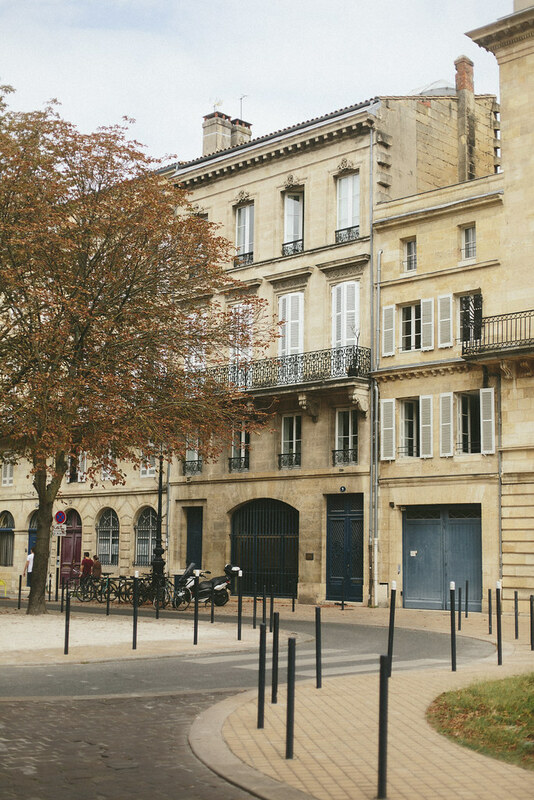 I’ve said it before, but Bordeaux has been high up on my places to visit list for a hugely long time now. Not only is it home to one of Joe’s wonderful aunts who we vowed to go and visit, but having seen parts described as ‘French California’ and having spotted it popping up time and time again, this summer we were determined to head back and properly tick it off in the midst of the summer sunshine. 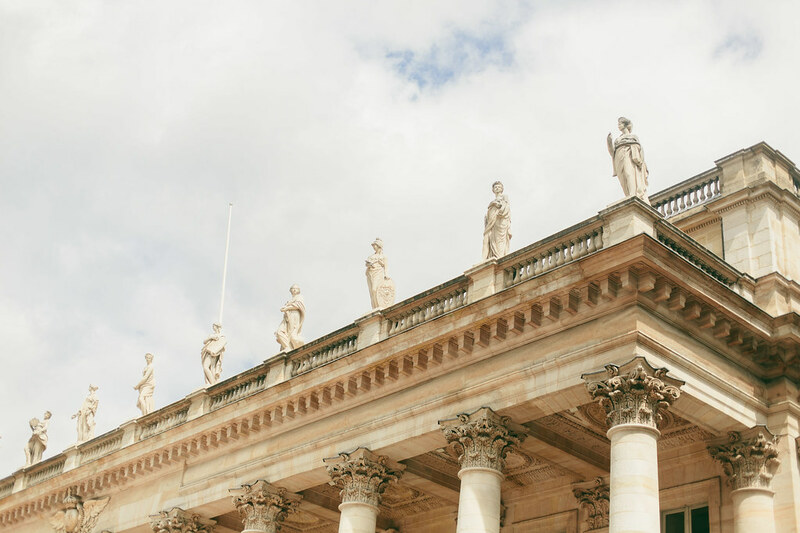 Having only really been to Paris before (as well as a school trip to Calais which involved an arcade and little else)- my experience of exploring France was pretty minimal- but seeing Bordeaux truly was everything I could have wished for and more. With the flight being little more than an hour from Gatwick, and the city centre being less than half an hour from the airport, everything about the city felt straightforward to access- which although wasn’t integral as we were there for the week, makes so much difference if you’re visiting somewhere for 48 hours. On top of that, even in the height of summer the city still felt quiet. Not to the point of ‘where is everybody?’ but in a way that meant you could head to a small restaurant for dinner and still get a table- which is an underrated luxury in an age of no-bookings policies. 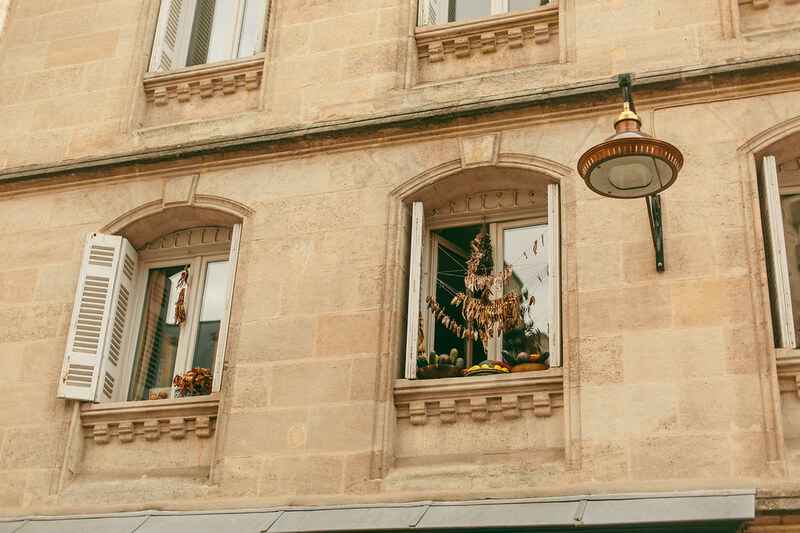 I kept saying to Joe that Bordeaux was endlessly like a ‘little Paris’, and for anybody wanting to explore somewhere new, whilst still feeling familiar- this has to be top of your list. I’m completely in love, and know we’ll be back soon. Anyway! 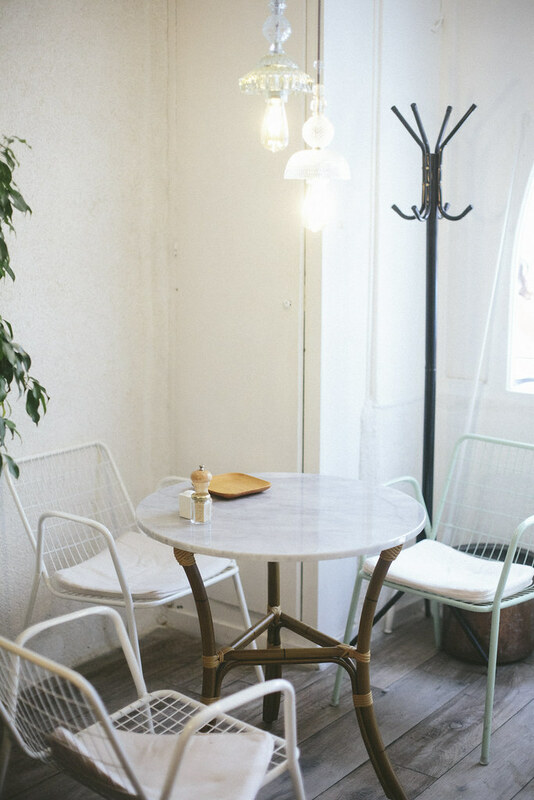 As per, I popped together some of my favourite places we discovered, and a few spots to add to your little black book if you ever plan a trip. 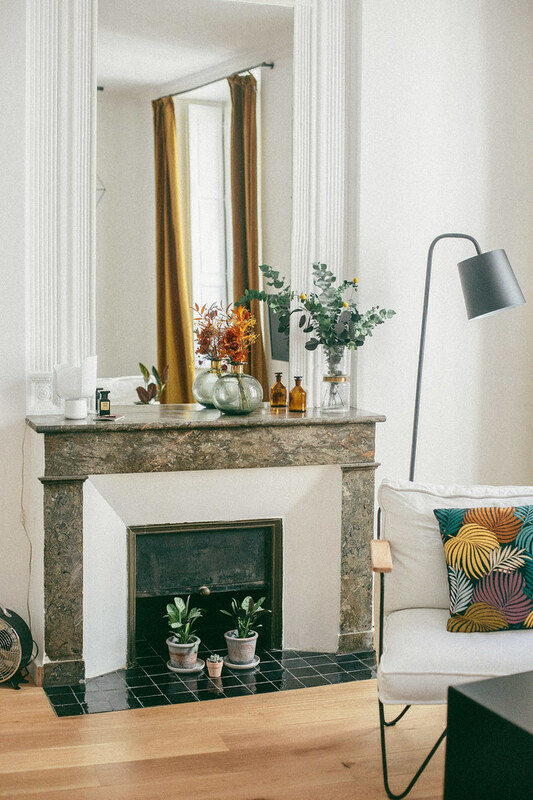 After putting off booking anywhere until we found the perfect spot, Joe and I were lucky enough to stumble across the gorgeous La Maison Fernand on Booking.com. 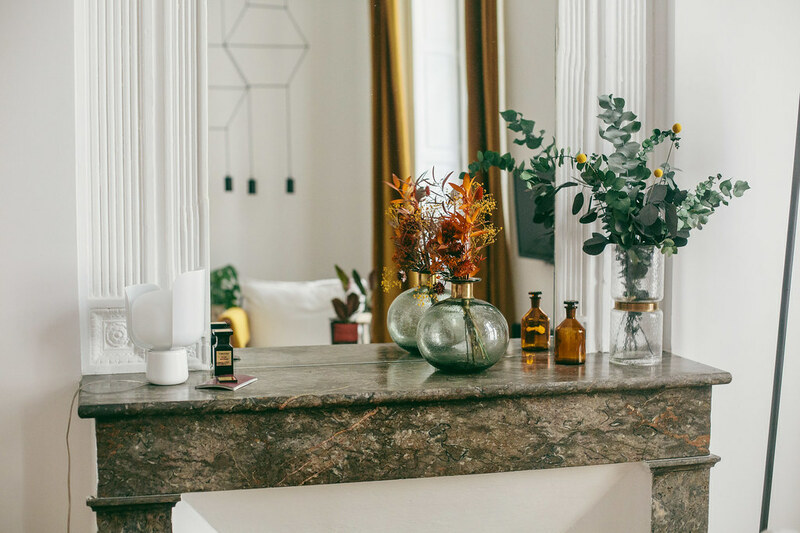 Having only opened in June, it was like a true hidden gem- and only having four rooms, truly felt like we’d struck gold with this little discovery. With each room individually designed and boasting one of the most comfortable beds I’ve slept in (not to mention the furniture)- the rooms were spacious, beautiful and were the perfect place to unwind after a busy day. On top of that, each morning breakfast was on the roof terrace (normally accompanied by resident pug, Marius) and made for the perfect home away from home start to the day. 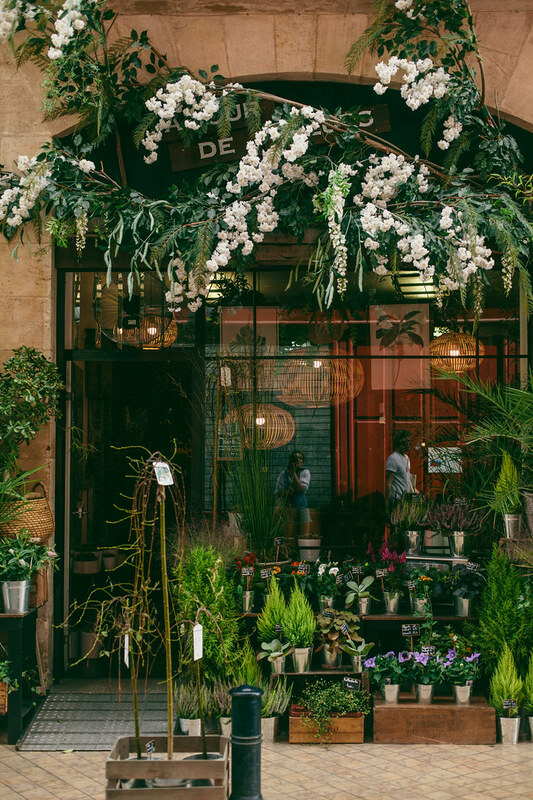 I know this will become our one stop shop for each time we’re in the city, and I couldn’t be more excited to share it with you too. 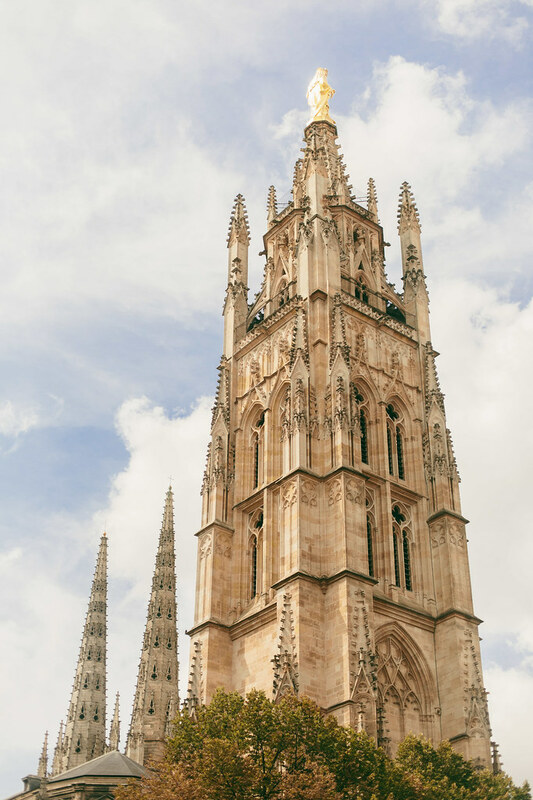 Right in the heart of the city is the Roman Catholic Cathedral of Saint Andrew, otherwise known as Bordeaux Cathedral. When we visited, we managed to catch the end of a festival that was happening, and saw an incredible rendition of Mike Oldfield’s Tubular Bells played on the organ. It was one of the most incredible places I’ve visited, and the architecture was absolutely otherworldly. 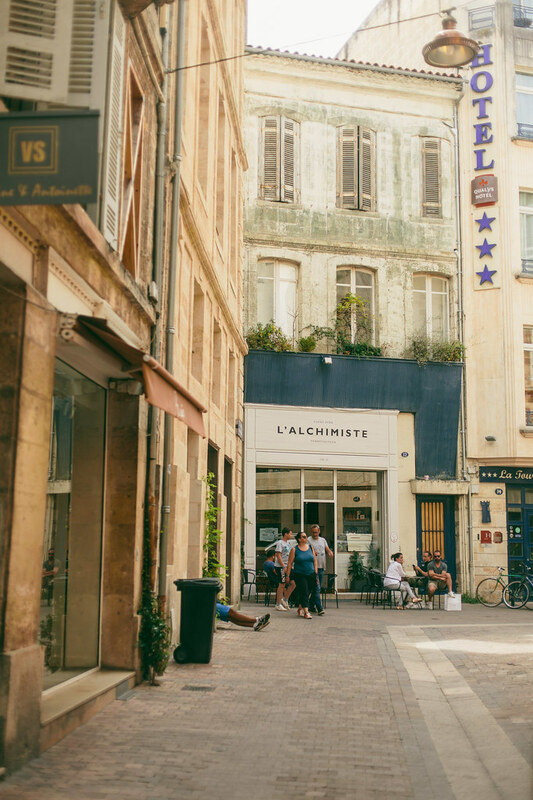 Although this sounds pretty obvious, a walk along the River Garonne which runs through the city is one of the most beautiful ways of seeing the city- be it as the sun rises, or goes down. There’s such a buzz along the banks, and being able to stop for a drink, or even head up to different parts of town via this beautiful route is such a treat in the city. Again, if the weather is gorgeous, a trip to the Jardin Public is so worth taking note of- even if it’s a cake and coffee pit stop. 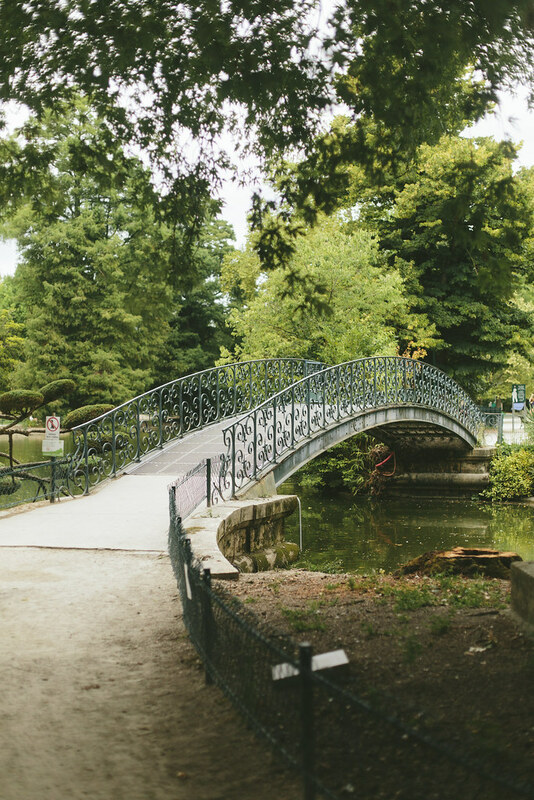 With a Natural History museum, small botanical garden, puppet theatre and lake in the centre, it’s a real place of magic and the perfect spot to take five and indulgence in pure tranquility in the city centre. 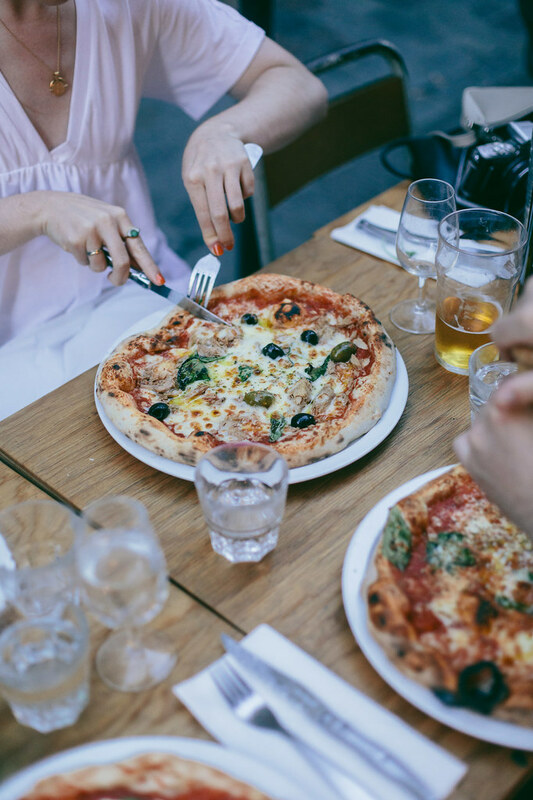 With both a burger and brunch joint in the city, Kokomo could easily be your one stop for pretty much anything delicious in Bordeaux. Although we didn’t get to sample the brunch, the burgers were absolutely delicious- making a nice middle ground between a true dirty burger and equally something delicious and flavoursome too. We also sampled the cheese and bacon fries, so if you’ve got extra space, I definitely recommend slipping in an order of those too. 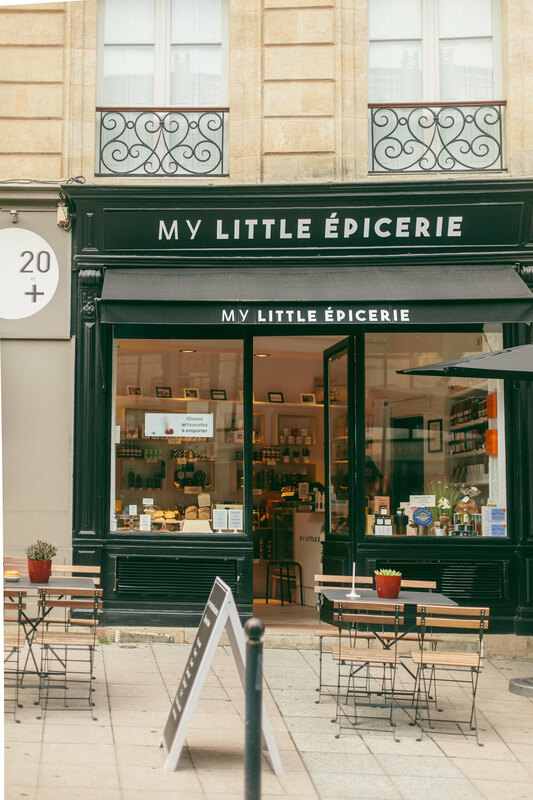 If there’s one thing people do well in Bordeaux, it’s brunch. 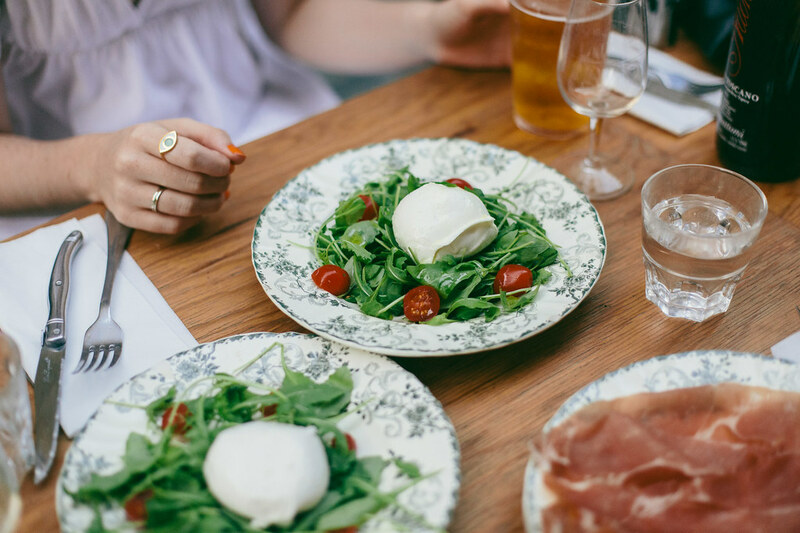 A little like the Scandi way of doing things (i.e fusing the sweet ‘n’ savoury so very, very well- visit Plume for the finest example of this)- Møna is just one of the places you can grab something delicious round the clock. Heading for lunch (even though they had a pretty delicious looking all day brunch offering), they do some amazing salads and soups, sandwiches and homemade cakes in this cosy hideout. 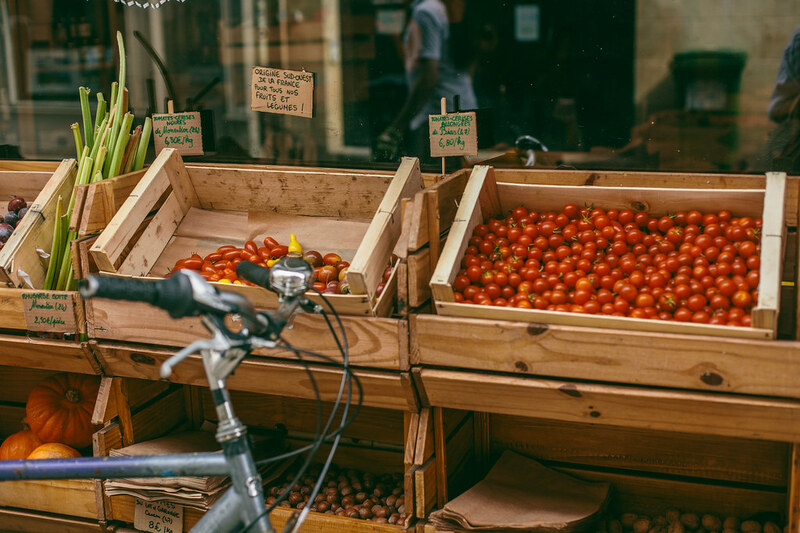 Okay, less of a place to sit down and eat lunch and more of a deli/whole foods market- but nevertheless somewhere to pop by for some fresh produce, or authentic local treats. Amazing if you’re staying somewhere self catered and need some great snacks, I couldn’t leave this place out- as even if you’re not eating, it’s a pretty delicious place to pop your head in to (if that makes sense). If you’re after a good steak and some delicious wine (I mean when in Rome, right)- then La Brasserie Bordelaise is somewhere to keep note of. Not only is the wine selection e-normous, but the food was absolutely amazing with the biggest bowls (!) of chips ever as sides, which can only ever be a good thing. 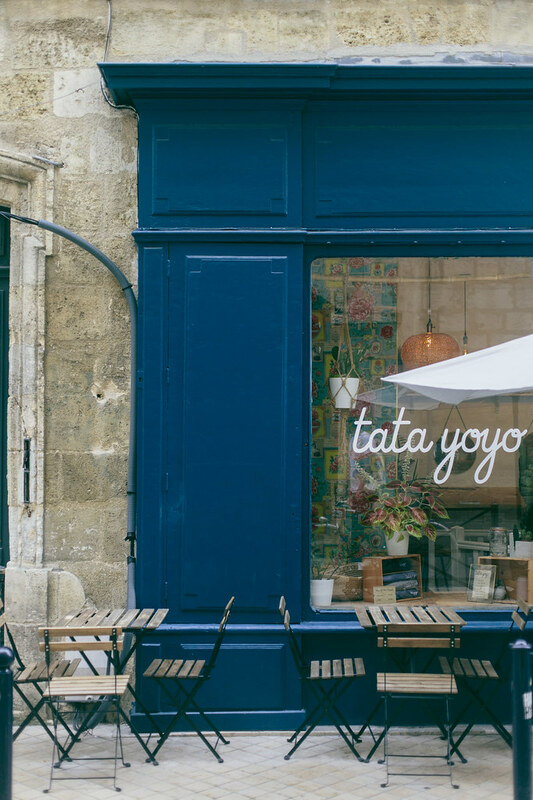 L’aclchemiste for delicious coffee, Tata Yoyo for a quick froyo pit-stop, Kitchen Garden for delicious veggie and vegan treats and Plan B sandwich shop for ultimate picnic supplies. One thing I always look forward to when I visit somewhere new is checking out the vintage selection, and Blue Madone had some incredible pieces. 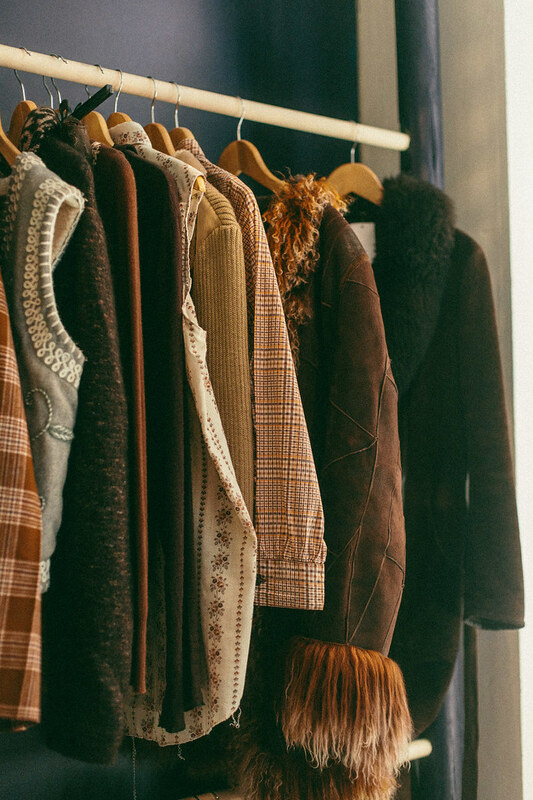 With curated rails of carefully selected men’s and women’s pieces, there was everything from vintage Liberty print silk slips, to pre-loved designer (including Celine)- all at incredibly reasonable prince points, which definitely made it all the sweeter. 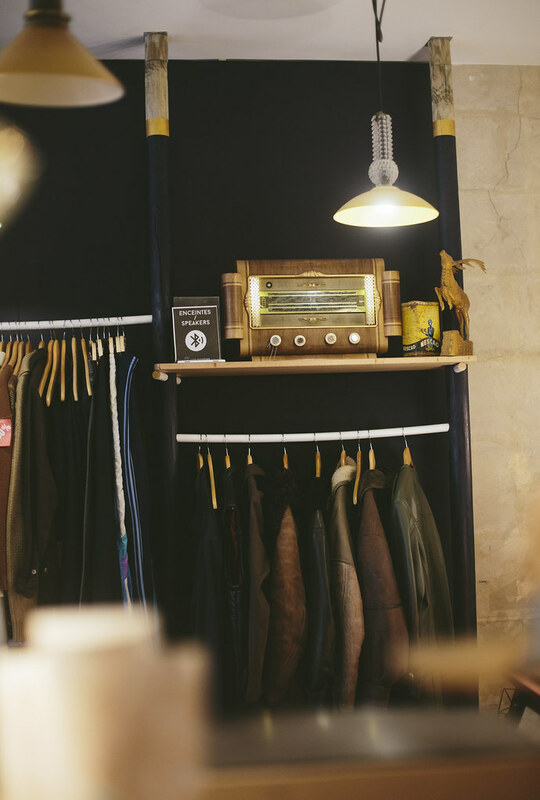 With the men’s store being a bit of an institution in Bordeaux, Joe and I stumbled across Graduate Femme whilst having a wander, and was so impressed not only with the store design, but the incredible brands stocked here too. 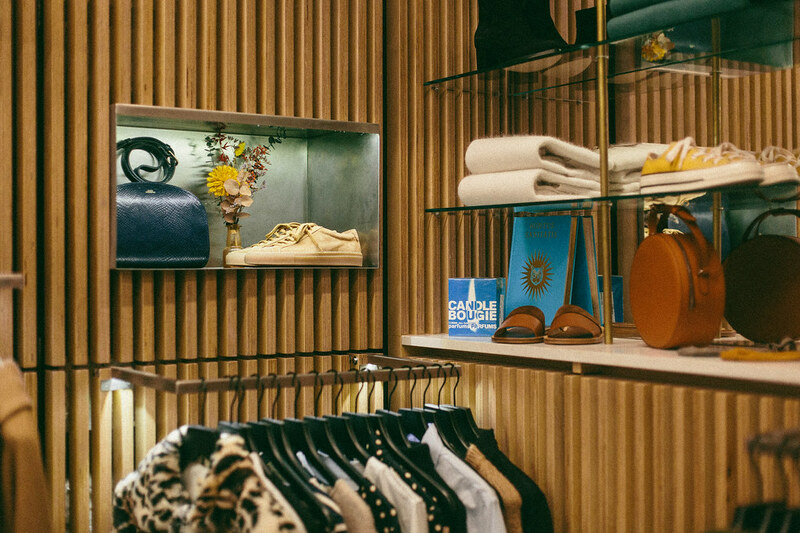 With everything from A.P.C, MM6, Commes des Garcons and VANS x Van Gogh lining the shelves, it’s a brilliant little womenswear store with some excellent collections in store. I’ll be honest when I say that Joe and I initially paid a visit to Yvonne because the ‘typography looked really nice’ when we walked past it- fickle, I know. But inside we fell in love- it’s not just style over substance here people! 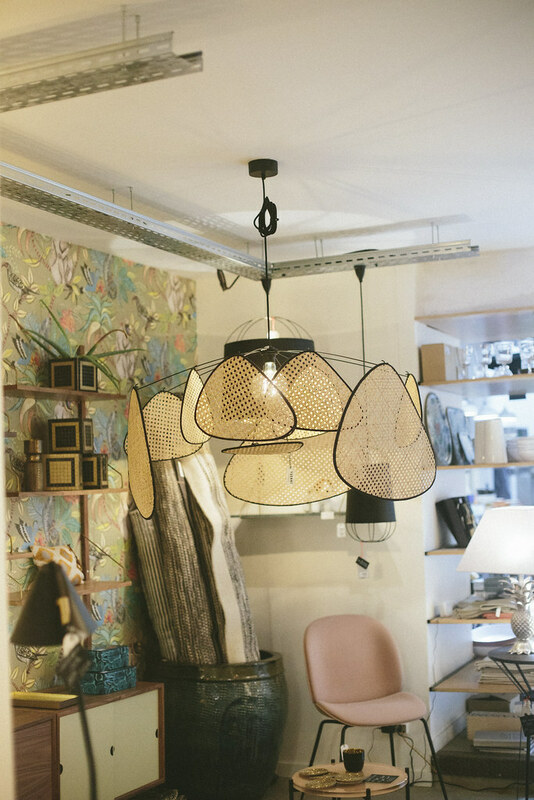 It’s interior reminded me a little of Merci in Paris, and the shop stocked everything from gifts and one off trinkets, to unique French design- their lighting selection was amazing- if only it were closer! 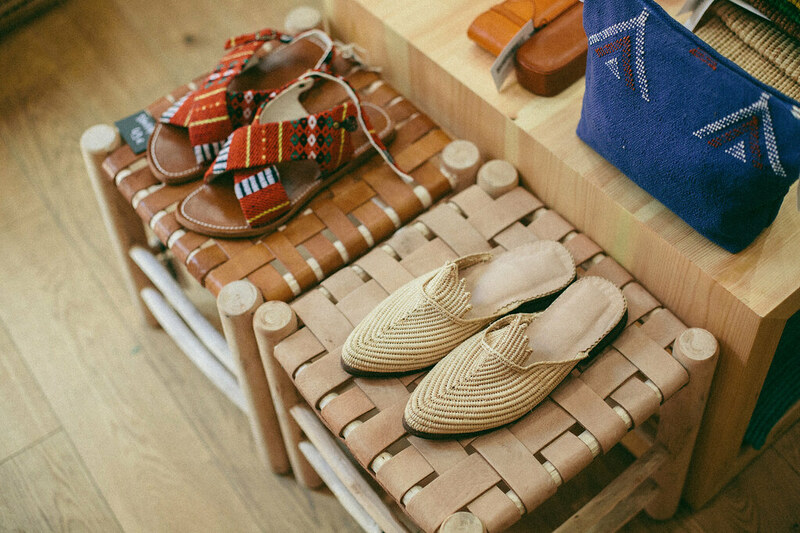 Based in Marrakech, Chabi Chic is a gorgeous little store in the centre of Bordeaux, selling handmade crafts only made in Morocco. 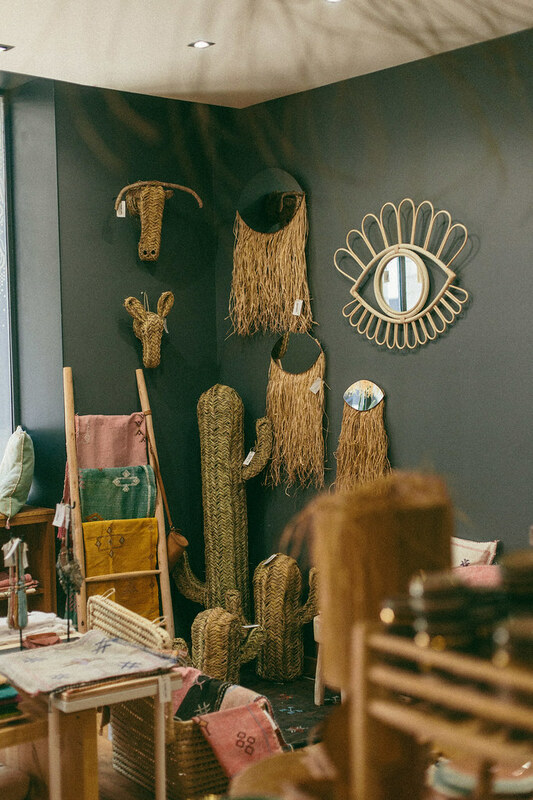 With everything from gorgeous ceramics, rattan mirrors and slippers- it’s a total treasure trove of gems, and one to swing by if you fancy giving your kitchen a little love too. 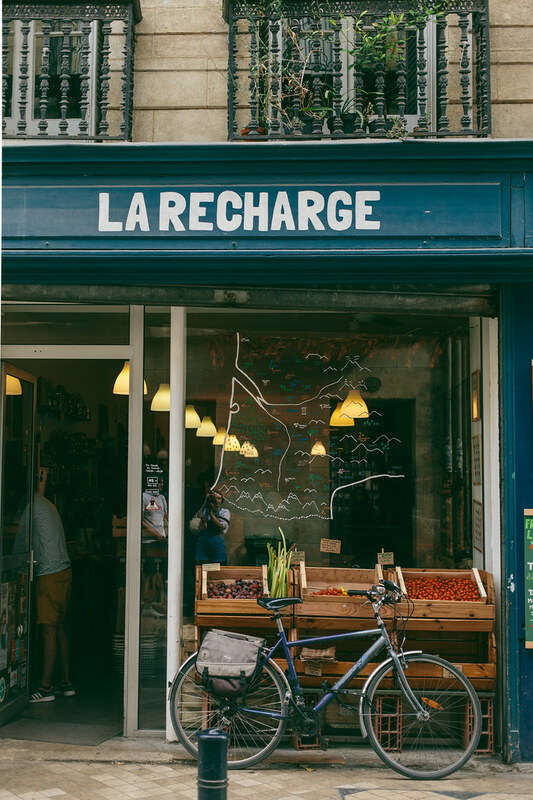 Molat Books for endless shelf browsing, pop your nose into the florist next to Le Recharge and finally swing by My Little Épicerie for all the French delicacies to take home. P.S I’ve also done posts on a couple of brilliant day trips from Bordeaux, including Arcachon and Saint Emilion too. 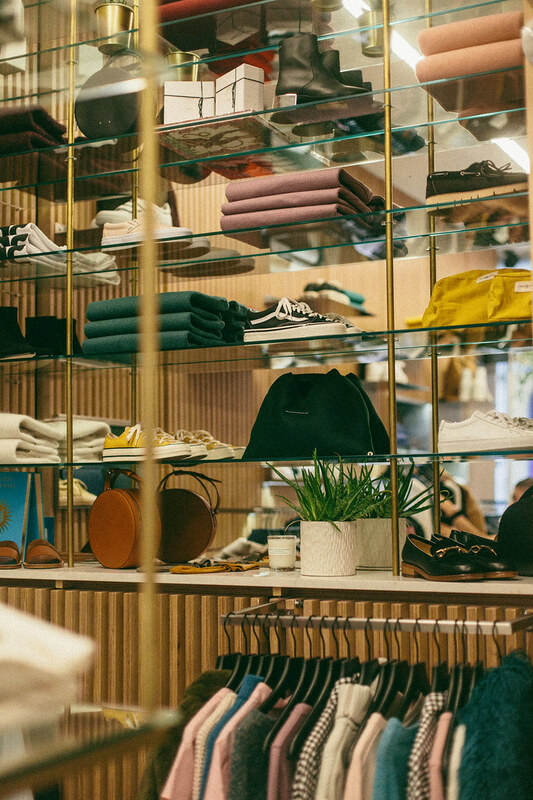 How to spend a weekend on Regent Street (no shops included)! 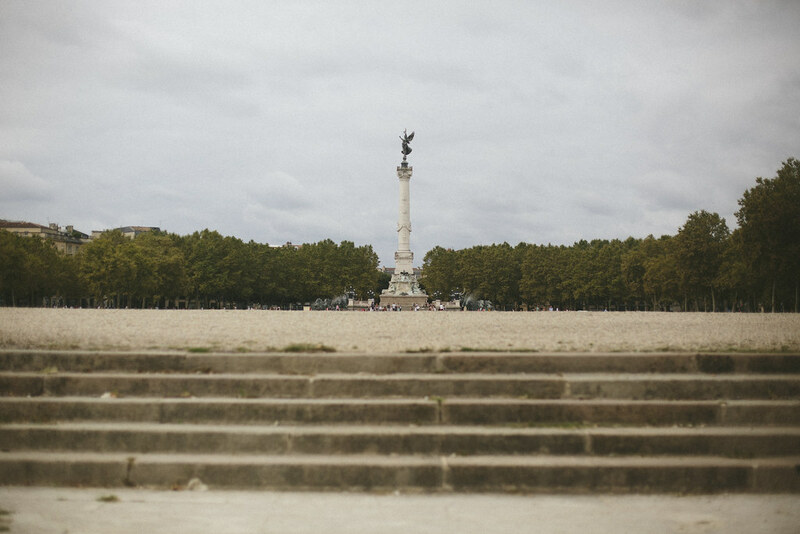 Bordeaux looks like such an incredible place, so photogenic too! 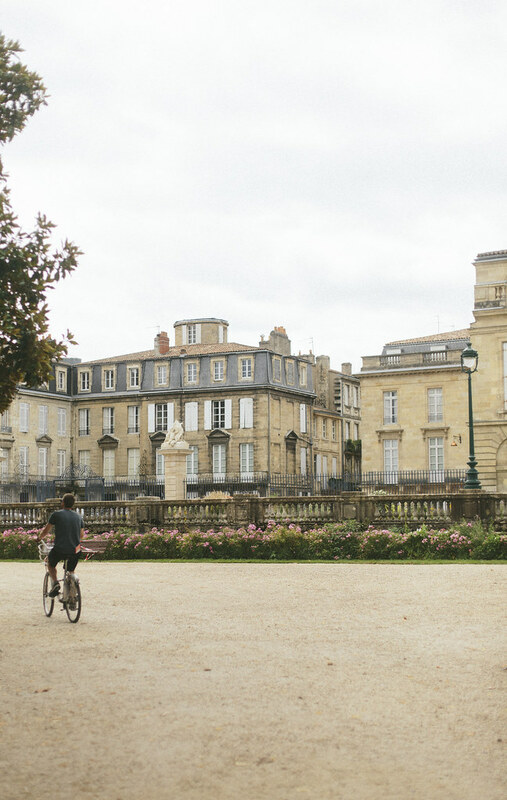 Your photos are beautiful Olivia, I’ve always wanted to visit Bordeaux and you’ve only made me wanderlust even more! 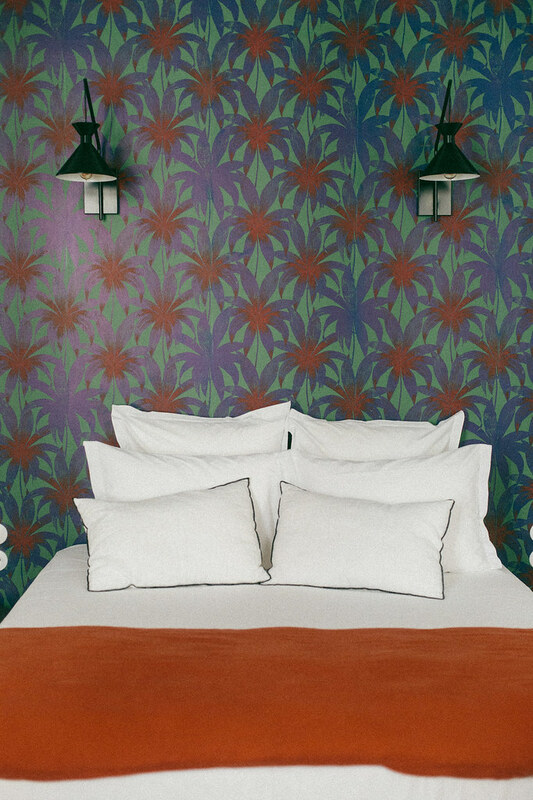 Booking.com is the best for finding awesome hotels! 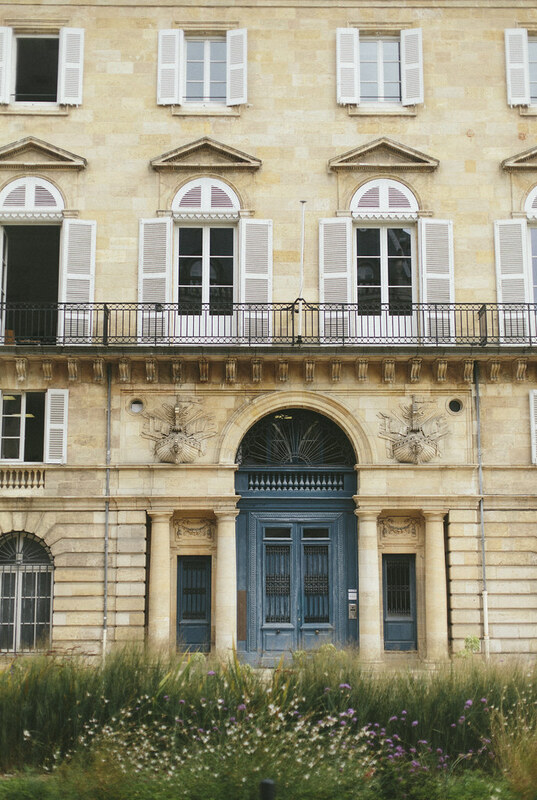 I can’t wait to get back to Bordeaux one day. I didn’t get to see all the things you listed! The Jardin Public sounds great! I love parks and botanical gardens. 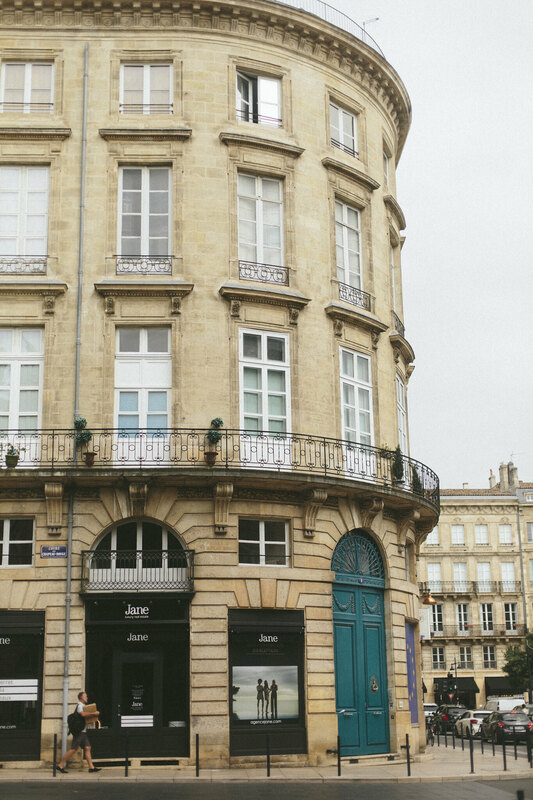 I have never been to Bordeaux but the buildings remind me of Paris so much – I wonder if it’s like that all throughout the city! Oh Liv, this looks and sounds amazing! I need to stay at the same hotel just to meet Marcus. Your pics are so beautiful. It looks (& sounds!) beautiful Liv! 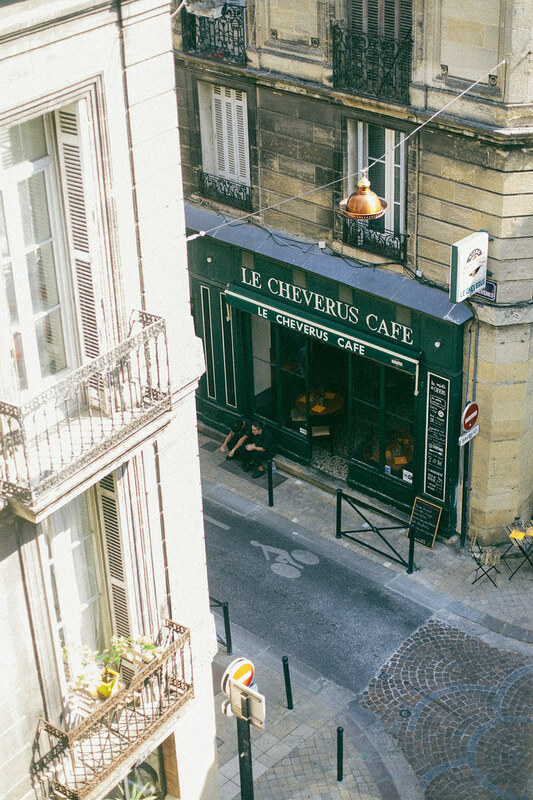 We grew up spending most holidays in France & I’ve been back a few times as an adult. I think you’d love the Dordoyne & Provence, if you ever get a chance to visit either.